I saddled up my motorcycle and a quick checkup revealed the obvious. With zero pressure on the front tire, the plan for leaving had to be pushed back by an hour. There was no puncture shop that had opened yet and I had to fix it myself. After inspecting for a long time, we blamed a small crack on the rubber as the culprit (i still doubt if it was) and shoved in a rubber strip. 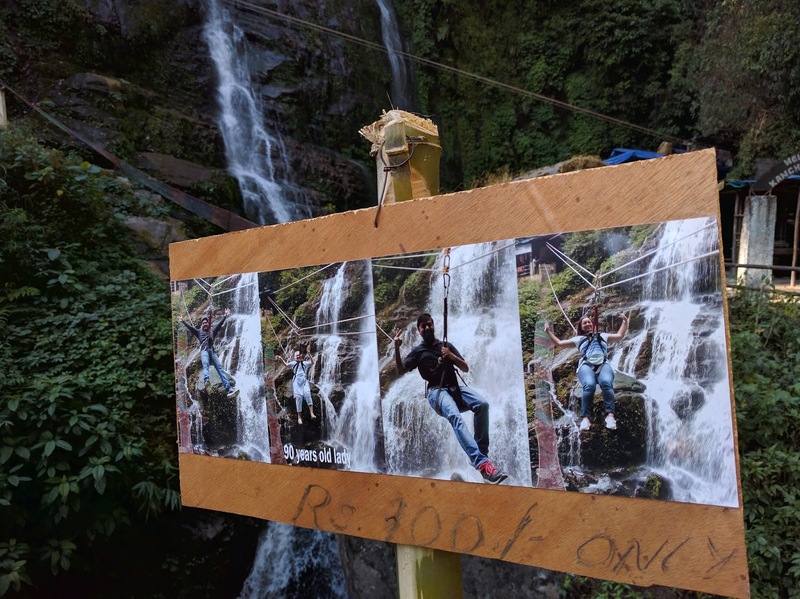 Initially, I had planned to ride from Pelling to Gangtok directly but tweaked it later to accommodate the Kanchejunga falls, diverting from the way. The roads were pretty good now. After riding on the Melli to Okhrey stretch on Day 2, I would probably call every road henceforth as a good one, unless they knock me off. This time, I did not pace ahead and kept a steady distance ahead of the car. I had to stop at a puncture repair shop to get an expert opinion, since I had been dealing with this trouble ever since the first day at Okhrey. Here the repair guy pointed out a problem with the valve and tightened it. I felt relieved as this was a new issue found and fixed. The days ahead would be tougher and scarcely populated. I did not hope to find such support there. So, finding issues and fixing them beforehand was good. The direct distance from Pelling to Gangtok is around 110 kms and I considered it as another easy day. Later on, when Kanchenjunga Falls became an halt, the distance totaled to around 160 kms. Based on the treacherous roads over the past few days, maintaining an average speed of 20 kmph was normal and so the ride would be of around 8 hours, skipping breaks and mealtimes. But, missing Kanchenjunga falls was not an option. 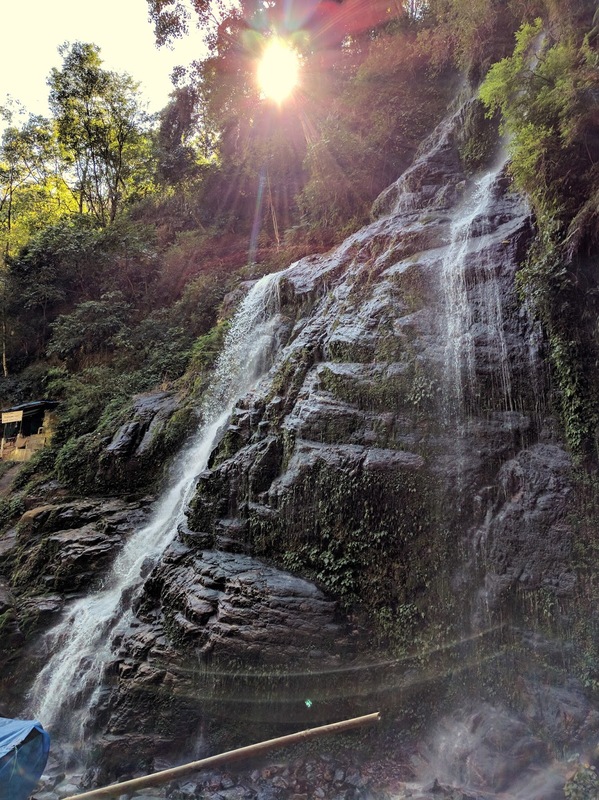 It is the biggest and most scenic waterfall across Sikkim. At Kanchenjunga Falls, the small stalls along the way sell a lot of stuffs like walnuts, cheese and even dates! But, save your money here. Their poor quality are not worth spending a single rupee. Get packed branded items, if necessary. We took a hour long break and ziplined for the first time here. It was a small but thrilling zipliner at just Rs. 100 per head. Previously, I had heard about a few cyclist tripping across Sikkim but this was the first time, I crossed path with a rather aged cyclist. He seemed to be more than 50, for sure. Hats off to his mettle, deciding to take a cycling trip across Sikkim at that age. 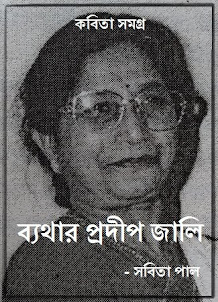 Is she really 90 yrs old?? By the time we left Kanchenjunga Falls, it was almost 12 noon and speeding ahead seemed like a better option. But, either way, reaching Gangtok before sunset was impossible. The ride was across a few villages covering both good and bad terrain. Most of the roads were well tarred and smooth but there were some extreme patches where loosing control of your motorcycle wouldn't be that hard. As one such point, the engine needed to be revved hard and in-spite of that, the tires skidded and found it hard to get a grip on the incline. 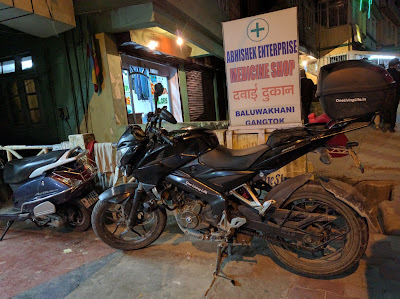 Luckily, the motorcycle did pull up through that patch but I would say, its better to opt for a powerful motorcycle, if you plan to come here. Riding across Legship and Tashiding, a steep slope spelled a notice: "Shooting Stones - Drive carefully". While riding, a sizeable stone fell in front of me and probably its sibling, a smaller one decided to hit the SJcam mounted on my top box behind me. Lucky, huh! They skipped my head!! The mount and the casing broke open and I had to stop for a moment, grab the same and speed out fast before the rest of the stone family hurled downhill. Patches like these are probably rare but dangerous and mishaps like these are unfortunate. You can ride defensive and think twice before you head but certain aspects have to be left at the mercy of nature. Lunch was booked at Bakhim, a few kms before Rabongla where I had some beef momos but the taste was sub-standard. I am a fan of steaks but not beef momos anymore! I would prefer to stick to known chicken and veg momos henceforth. 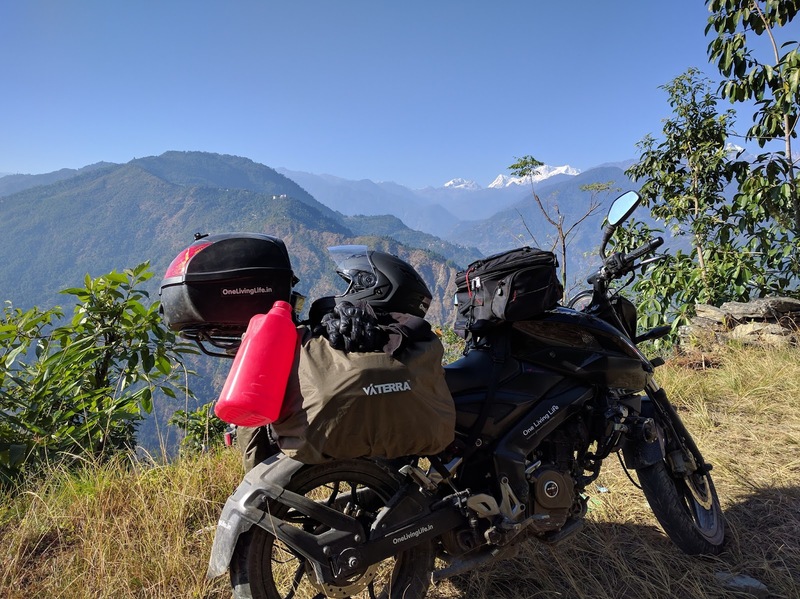 After finishing my lunch, I decided to move ahead without waiting for my friends, for it was already 3:00 pm and Gangtok was a healthy 70 kms away. But, I took it slow and easy since I knew that a certain portion of the ride would be on the National Highway. The roads from Rabongla to Gangtok are very good, when you compare it with the rest of Sikkim. While riding across this place, at some point a rider on another Pulsar 200 NS started following me & continued for a long time. There were very few motorcyclist in these parts and getting the company of a rider on a similar motorcycle felt good. We got introduced on the way and stopped at a couple of places to chat and have some 'chai'. 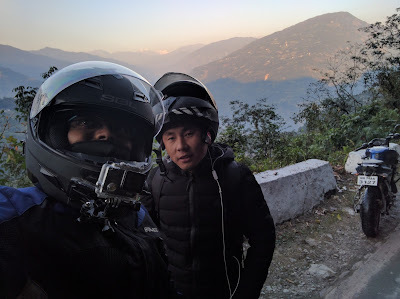 Mr. Thapa, my new friend worked at Rabongla and rode back to his hometown, Gangtok once a month. He also offered to show me around a tea garden on our way. But, due to lack of time, I had to turn down his offer. Before leaving for this journey, there were a lot of speculations about getting robbed/cheated/duped on the way. Instead, I got to meet nice people throughout. I guess, sometimes the world is way better than we think. After reaching Singtam, the best roads of Sikkim take you to its capital via NH10. The sun had already set, but being a populous National Highway with wide roads, there was no reason to hurry. I cruised along till my hotel in Gangtok. It was Hotel Sunshine which was around 2 kms away from M.G. Road. Though, the hotels were a part of pre-booked package for us, their rent is pretty cheap (around 1000/day) and they have enough space to park 3-4 motorcycles. I called up John to check the status of my permits. He informed me that I had to collect the same from Gangtok Police Checkpost next morning where he would be ready with all the required papers. The next day, I would be riding from Gangtok to Lachen, North Sikkim, provided my permits had been cleared.